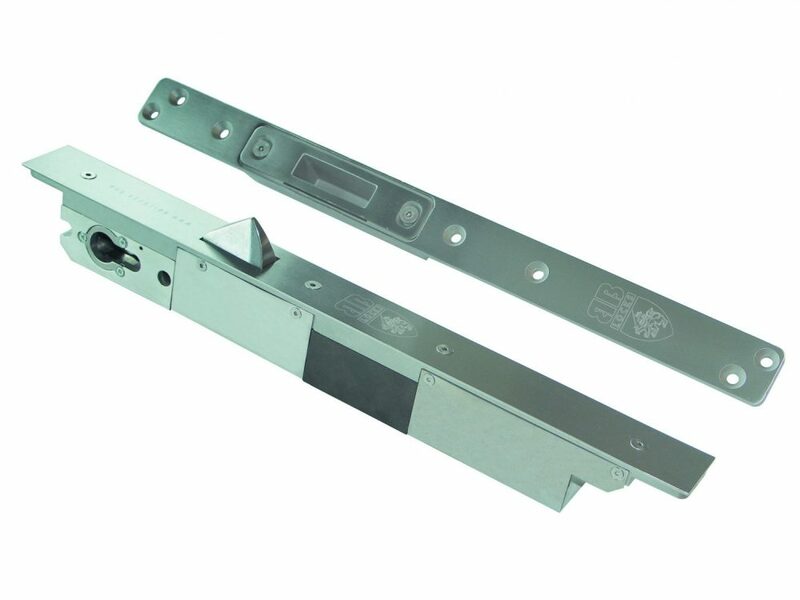 The GB Locking Systems A1 high security electronic lock, suitable for both single and double action doors. It is specified in Banks, Prisons, Hospitals, Post Offices, laboratories, etc. High resistance against all forms of aggression, with resistance against lateral pressure in excess of 5500lb force.